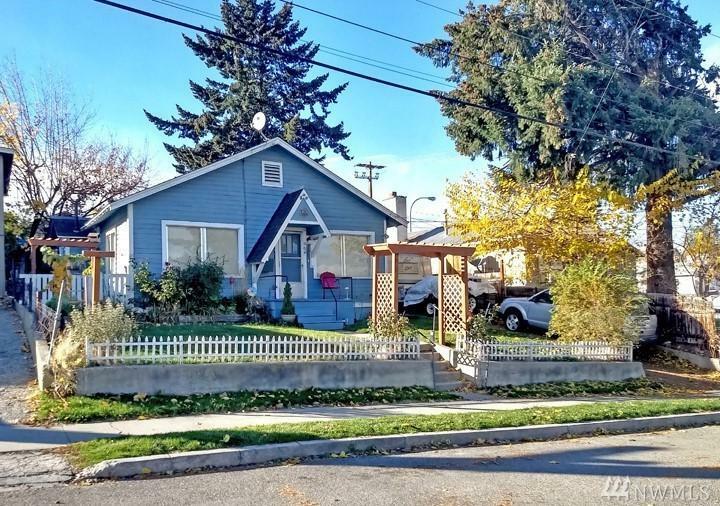 Investment property with two homes in town. Front unit 656 sq. ft. 1 bed, 1 bath. Back unit 454 sq. ft. 1 bed, 1 bath. Owner pays water and garbage. Back unit has own electric meter. Owner lives in front unit, rent for back unit is $475 at this time.